Individuals with ASD can often benefit from assistive technology supports. Knowing how to accurately assess for assistive technology needs through a feature matching process is critical to ensuring these students gain greater independence, access and participation in school, home and community activities. 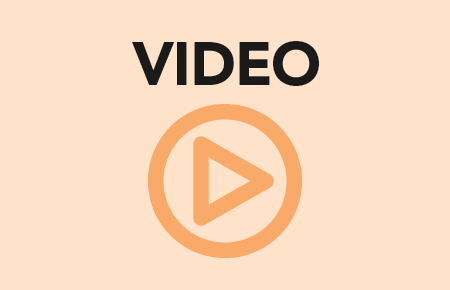 This collection of videos walks the viewer through common barriers related to literacy, social, organization, and writing skills for individuals with ASD. Each video provides the viewer with information about the barriers, the AT assessment process, and case studies that highlight various ages, skill levels and potential AT solutions. Learn about common social barriers for individuals with ASD and the feature matching process used for the selection of assistive technology. Gain an understanding of common literacy barriers for individuals with ASD and the feature matching process to select supporting assistive technologies. Assist students with ASD who struggle with writing by using a feature matching process to select appropriate assistive technology supports. Help students with ASD who struggle organizing self, time, materials, and information through the use of assistive technologies selected through a feature matching process.